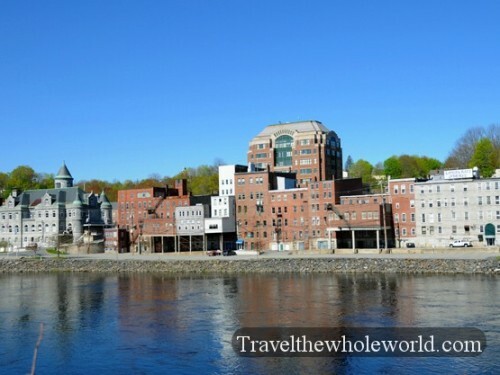 America’s most eastern state, Maine is located at the top of New England, bordering Canada’s Quebec and New Brunswick provinces while separated from Nova Scotia by the gulf of Maine. 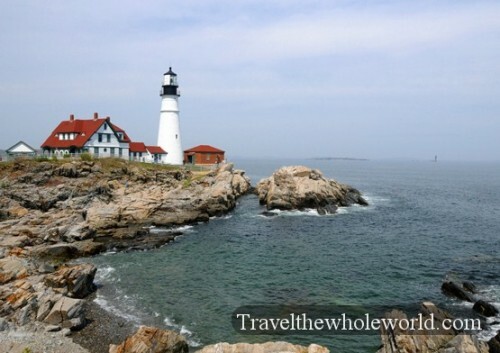 Among US citizens, Maine is famous for its colder climate along the Atlantic coast and its small towns and villages. 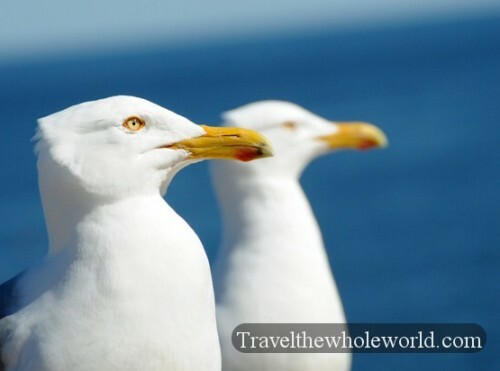 Visitors come to see Mt Desert Island, visit Portland Maine, and try their internationally famous lobster and seafood. 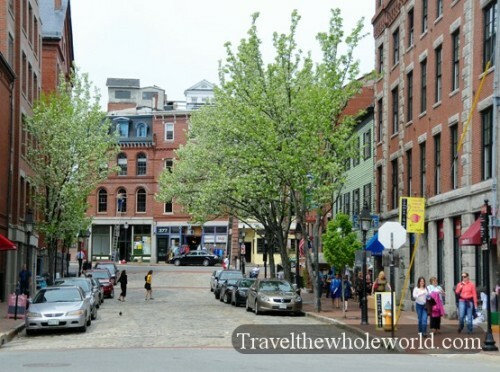 With only 60,000 people, Portland is Maine’s largest city as well as its cultural and economic center. Many different attractions bring in tourists year around. Portland’s old port is a popular destination with its 19 century brick buildings, cobblestone streets and its restaurants and bars. No trip to Portland or Maine for that matter is complete without trying some seafood, specifically Maine Lobster. 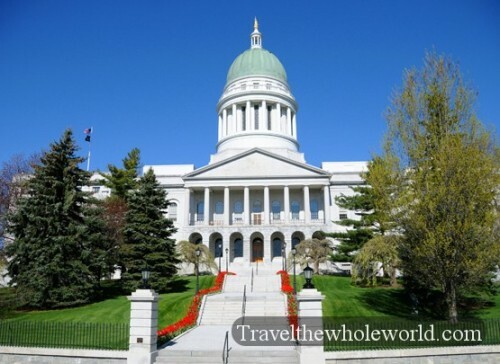 First explored by settlers of the Popham colony in 1607, Augusta’s 400 year history and its small modest capital are a few good reasons to visit. One of the Augusta’s biggest attractions is the Old West Fort that was built in 1754 and is designated a national historic landmark. 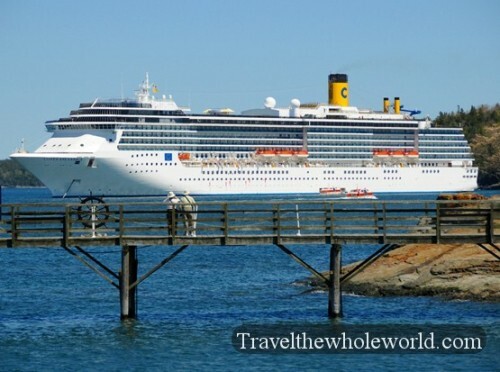 It is the nation’s oldest surviving wooden fort and offers travelers to see what the life and culture were like here over 250 years ago when Maine was a colony of Britain. Located on Mt. 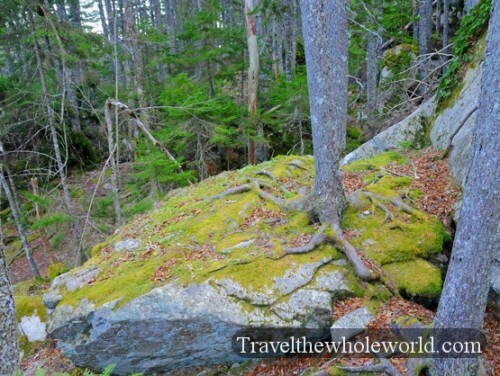 Desert island, Bar Harbor was built directly next to Acadia National Park. 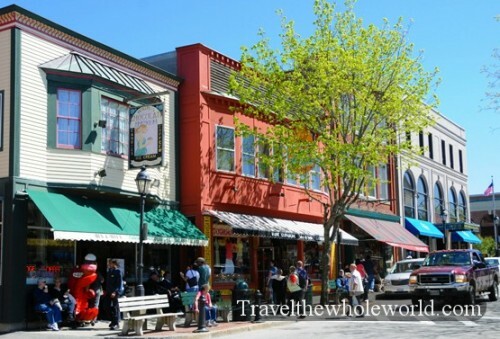 With Acadia drawing in so many visitors, Bar Harbor is well developed with some excellent tourist infrastructure including restaurants, hotels, and other activities such as boat cruises and whale watching. New England’s only national park, Acadia was chosen because of its mix of islands, rocky ocean shoreline, and its tall and steep granite peaks and cliffs. With both the ocean and mountains in the same park there are plenty of scenic views and activities to enjoy. Mt. Desert Island is the second largest island on the east coast and brings in tourists by the millions. 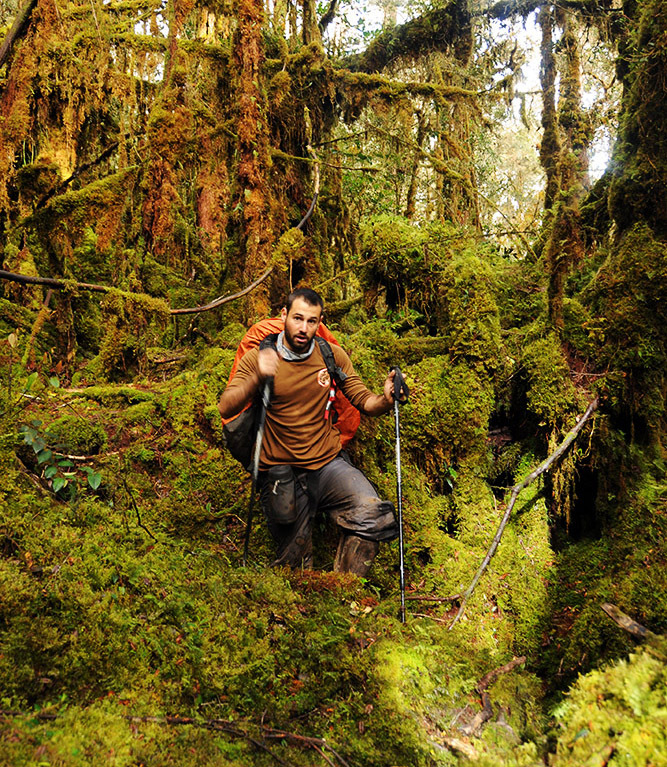 Some popular adventures are whale watching, lobstering, kayaking and some great rock climbing. Maine’s third largest city is located in the highlands region. Bangor only has a population of about 30,000 people and is not a major tourist destination. The city is most famous for it’s Thomas Hill Standpipe water tower, which is climbable via 100 steps to the 100 foot overlook.